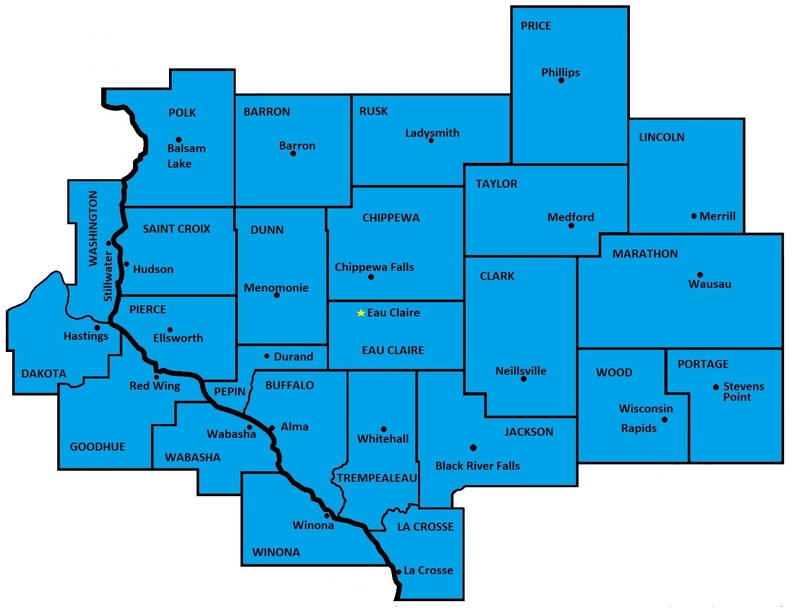 Founded in 1993, Eau Claire Communications is a locally owned business that has been providing high quality services in the Northwestern region of Wisconsin and most recently Eastern Minnesota for the better part of two decades. Our staff is professionally trained with over 30 years of experience combined. We install data cable and connectivity parts, ranging from outlets to the switch in a data communication room. Each line that is installed is certifiably tested and labeled. Along with data cabling, we also install and test fiber optic backbones between data closets. Some of our other services include designing and constructing data communication closets. Our mission is to be the leaders in data communications. We will achieve this by being the premier provider of data communications and related services. We strive to provide the best customer service and to be a positive influence in our community. Eau Claire Communications is a Minnesota Licensed Contractor! Is your home or office in the neighboring state? No problem! We now offer services throughout Northeast Minnesota. Call today to get a free estimate!